Raised in a refugee camp in the West Bank while her mother was in prison, Walaa dreams of becoming a policewoman in the Palestinian Security Forces (PSF). Despite discouragement from her family, even her beloved brother Mohammed, Walaa applies and gets in. 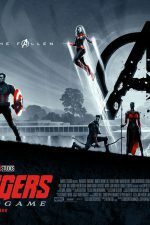 But her own rebellious behaviour and complicated relationship with her mother are challenging, as are the circumstances under which she lives. 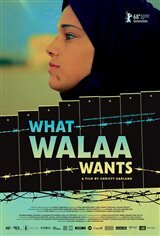 Following Walaa from 15-21, with an intimate POV, What Walaa Wants is the compelling story of a defiant young girl navigating formidable obstacles, learning which rules to break and follow, and disproving the negative predictions from her surroundings and the world at large.